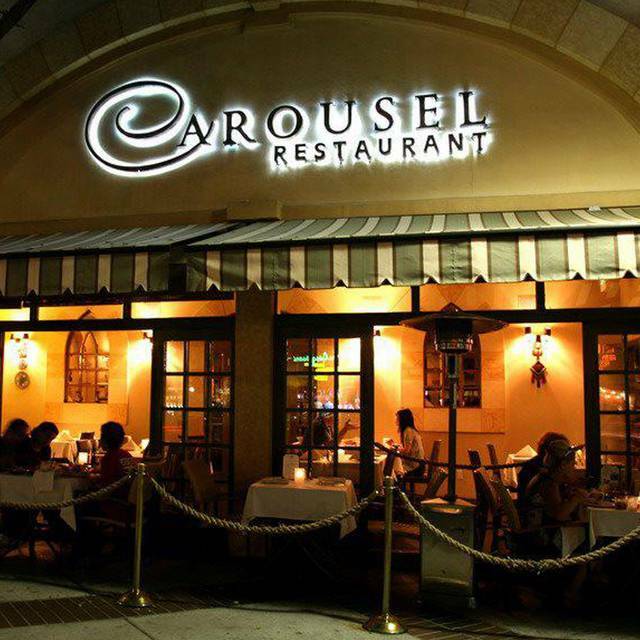 You must make reservations at least 5 minutes in advance of the time at Carousel Restaurant. A public lot accessible at the back of the restaurant. Valet parking is optional. Experience our opulent dinner and electric show by the award winning Jillina and Sahala dancers on Friday and Saturday nights. The entertainment banquet enables you to feast on an assortment of menu items while a live band accompanies the night for your listening pleasure. Feel free to join in with the dancing; it's a weekend night you'll never forget! The fun starts at 9pm on Friday and 9:30pm on Saturday -we'll see you then. Carousel offers a variety of private party packages and options. Talk to our staff for all the details. Whether you're hosting a casual party, an intimate social, a corporate event or a formal sit-down for 300, we approach each event with the warmth and individual attention it deserves. From initial conception through final presentation, our dedication will ensure your complete satisfaction. We approach each occasion not as a one time catering event, but as the start of a long-term relationship to provide a complete experience. 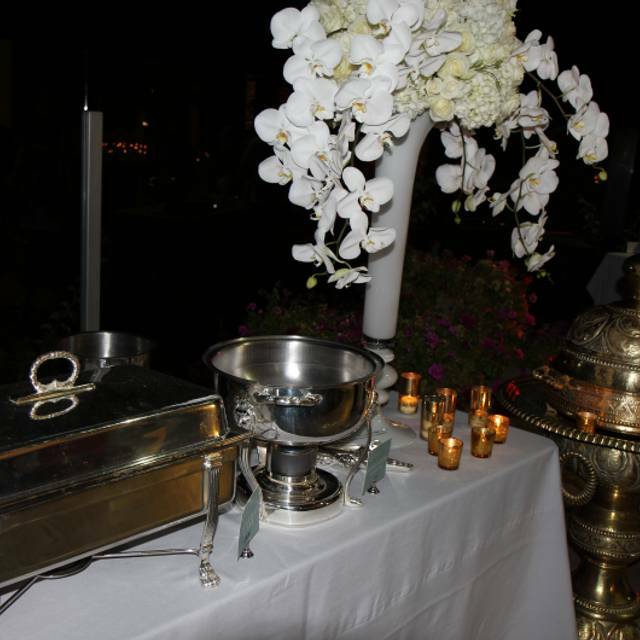 We hope to have the privilege of working with you to make your next catered event truly unforgettable! Visit the Catering section of our website for more. Private Dining at Carousel Restaurant. 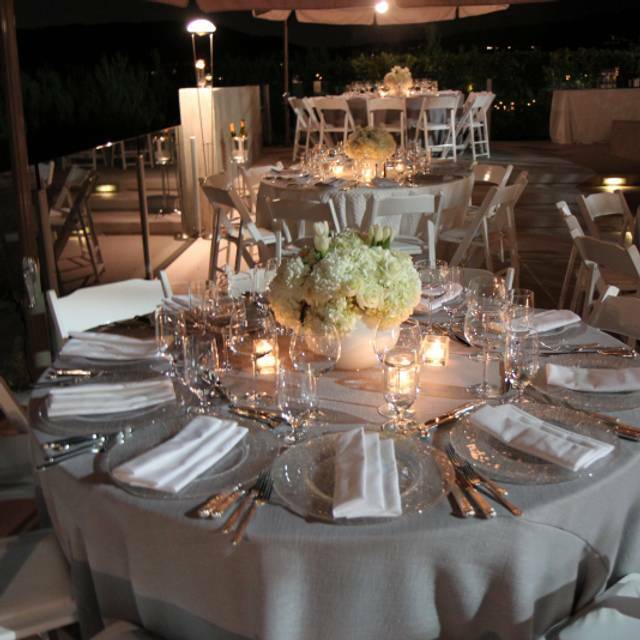 Whether you have 20 people or 250, Carousel Restaurant can accommodate your private dining needs. 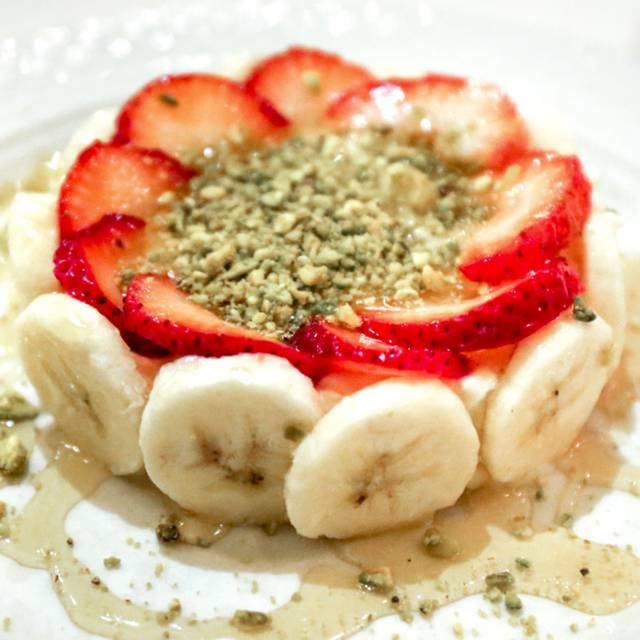 From of our family to yours, Carousel is the premier Los Angeles area restaurant providing guests with the complete culinary experience when it comes to enjoying traditional middle eastern and Lebanese cuisine. 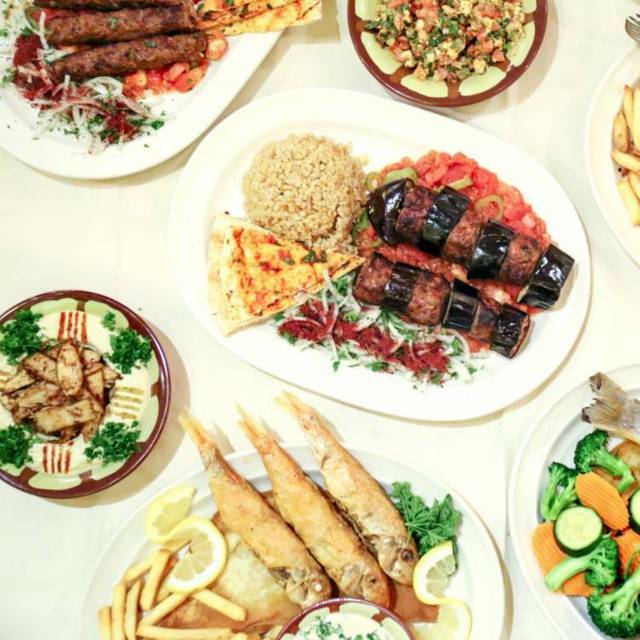 In the Middle Eastern culture, meza (Lebanese term for appetizer) consists of a vast array of small sized, hot and cold dishes, great for sampling and sharing. At Carousel, our menu offers a selection of kebabs to seafood to an array of vegetarian items. We offer more than 60 meza items, ranging from familiar dishes, such as hummus, falafel and tabouleh to more traditional delicacies. Everything that we serve comes from original family recipes passed down through generations. With the supervision of our Chef de Cuisine and co-owner, Mrs. Rose Tcholakian, each dish that is served is sure to bestow the quality and freshness Carousel is well known for. 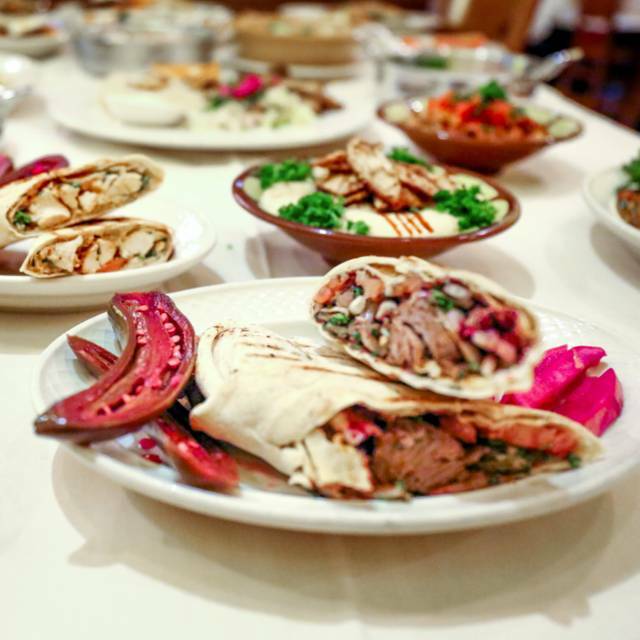 For those unfamiliar to Lebanese food, a helpful service staff will guide you through what is sure to be a habit-forming journey. 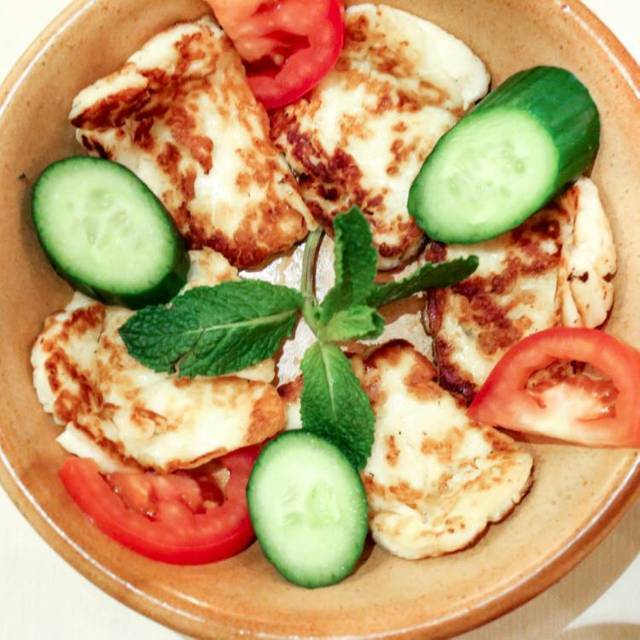 Best and favourite restaurant for Lebanese food! Very clean and great service. excellent customer service, delicious food. I loced the program and the music. I felt welcomed despite not being from armenian/lebanese/middle eastern descent. All staff were welcoming and efficient. Thank you I would come again. Good delish the service always sooo slow and it was t even busy? We went here based on our hotel concierge and since she was Armenian, I trusted her recommendation. The food was great, we both had the lentil soup and cabbage salad to start. It was so yummy. My husband had the lamb chops which were so delicious and tender I wished I order that dish. I had a dish that was one of their specialties and it was flavorful and tender as well. The ambiance is nice and cultural. The service is great, I would definitely recommend. It's a great restaurant. The service is excellent as is the food. It was a little noisy so that you had to talk loud to be heard. I would highly recommend it. The food here never disappoints. One of the best places ever. Food is simply delicious, service is excellent. Every time we come, we have a feast. Love this place. First time our party had Mediterranean food, could not have picked a better place. Delicious! We went there to celebrate my bday and i couldn’t believe that they charged for the candle. Come on that’ should be part of the customer service. Besides that I like the food and the service was great. 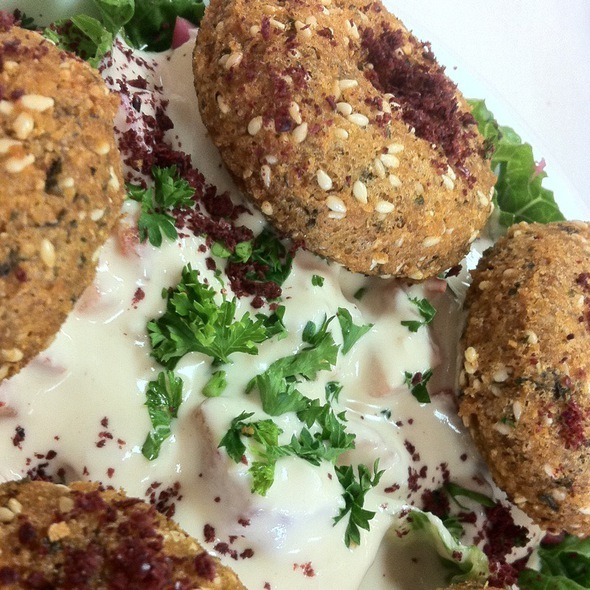 A Good dependable place offering tasty Lebanese specialties. Can’t miss with Carousel, whether on business, with friends, or on a date. Enjoyed a very nice dinner with family, service was great and food was fantastic. This was my first time visiting this restaurant. I ordered two appetizers - a sausage dish and chicken shawarma (sp?). The sausage was just awful and the chicken, while flavorful, was very dry. I had heard great things about this place being the definitive destination for Armenian cuisine, but honestly it was quite possibly the worst meal I've eaten in a very long time. Maybe ever! I won't be going back. Outstanding atmosphere and delicious Lebanese tabula, fattoush, hommos, chicken beasts cubes(shish kabab, and kush kush. Service is excellent as well. Soooooo good!!! Top 10 favorite places to eat in or around LA. Get the family sharing option so you can try a little of everything. Truly a gem. Amen was our server and like usual he made our dining experience exceptional and exceeded our expectations. Excellent food. Excellent atmosphere and best service. 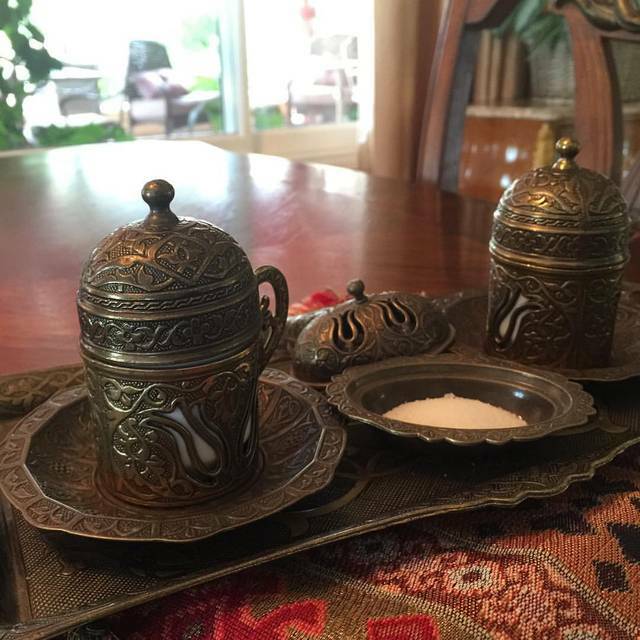 If you like Middle Eastern food, this is a good place for it. a childhood where growing up the family made these dishes. a meal. We shared entrees and enjoyed all. The service is great and the ambiance is comfortable. We’ve been coming to Carousel for years. It’s the best Mediterranean food in Los Angeles. The Carousel restaurant is worth the drive . Friends and I drove from Orange County to Glendale to spend the evening there dinning and dancing. The band , both singers and the belly dancers were great . As for the food it was so delicious and the service was awesome . The place was clean too . I would definitely recommend friends and family to go there . Food fabulous as usual. But pricey for an everyday family dinner. We arrived very early 4:30, hoping to order from the lower priced lunch menu. According to their website and as per phone conversation, their Lunch menu supposedly ends and their Dinner Menu begins at 5:00 P.M.. Unfortunately, at 4:30 P.M., we were handed the higher priced Dinner menu - for example, Chicken Breast Kebab was $16.50, but it should have been only $12.50 based upon the lunch menu price. Under the circumstances, it wasn't worth arguing over $4.00, for obvious reasons you can figure out, but did feel a bit cheated, since we actually stated that we were here for LUNCH! The food was tasty and we enjoyed Lebanese and Armenian beers. Service was great and we were able to beat the traffic to the concert at the Greek Theatre nearby. It was really nice!, as expected!! This was our first time in the Glendale location and it was great. The menu is huge and you can choose among a variety of delicious dishes. Definitely a place to go back again. We were at the Carousel a couple of years back, but tried it again last week, and were extremely pleased with the food and service. If you are up for entertainment, you can choose that option, but if you are not, the room without entertainment is relatively quiet to engage in a conversation and enjoy your meal. This restaurant was recommended by a friend, and it was amazing! We were stuffed before we even received the main entrees. Everything was so fresh and delicious. I can't wait to return! I have patronned them since opening day. A great place,great people,great food. Still the best Lebanese food, Carousel Meza is delicious service is Fantastic by our favorite server Amen, it’s absolutley the most enjoyable dinning creating Ravuing guests. Everything was very delicious; however, the Taboulia had too much parsley for my taste. I highly recommend the garlic sauce on the side to compliment any dish. You will not regret this place. Come eat their amazing Mediterranean influenced food. Excellent food, service, ambiance. Slightly noisy though.